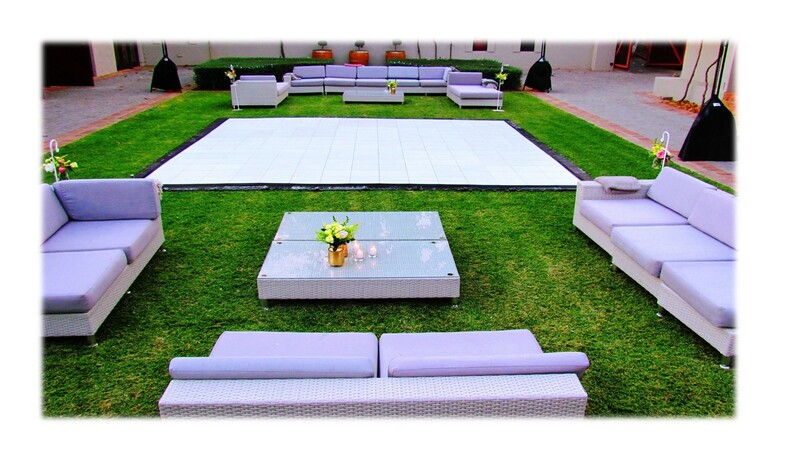 Have you found the perfect venue for your ceremony but there is no power? Worry no more. Our BATTERY OPERATED WIRELESS P.A sound system for beach ceremonies and remote areas offers quick and easy set-up, is easy on the eye and requires no generator running in the background. 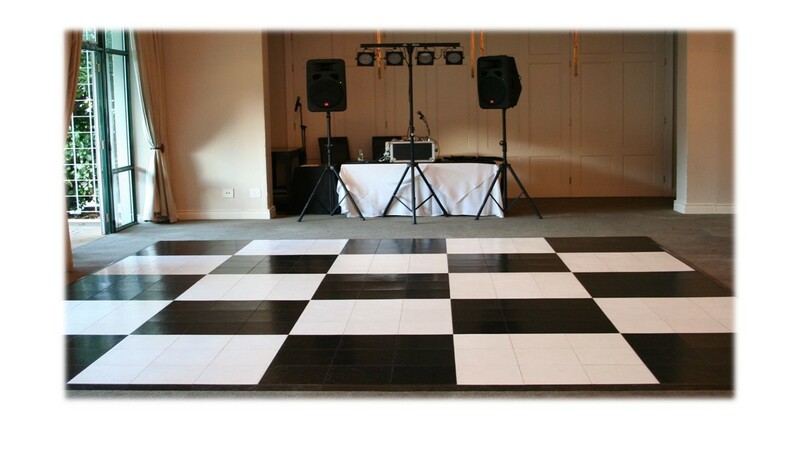 We provide a second sound system for your guests so that they can enjoy back ground music to set the mood for the reception. Music collection of more than 80 000 titles. Backup replacement for all our systems to cope with any technical problems. Compact and neat. We will not spoil your décor. 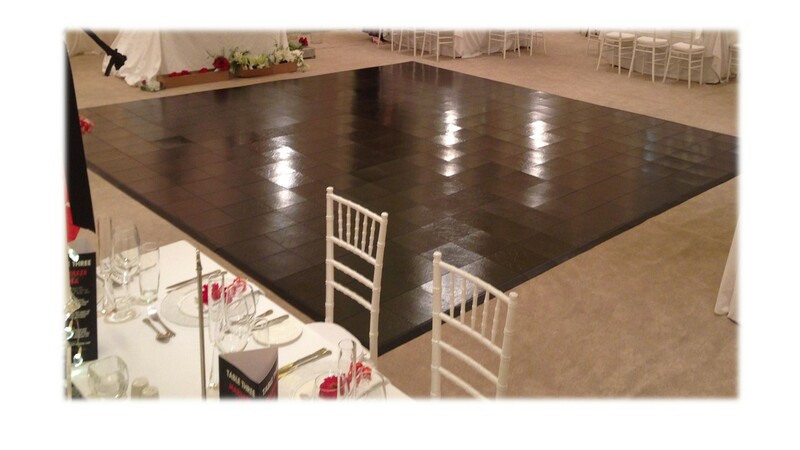 Directional speakers that direct most of the sound to the dance floor allowing your guests to communicate comfortably without screaming. Technical Rider with multiple audio links for musical instruments. 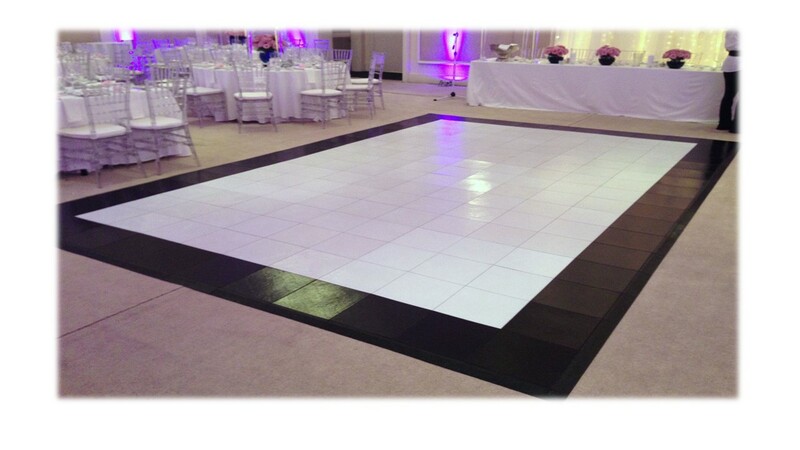 Our interlocking high quality dance flooring is the perfect choice for indoor and outdoor functions, the dance floor can be placed and set up quickly on a variety of sensitive and uneven surfaces such as grass and sand. 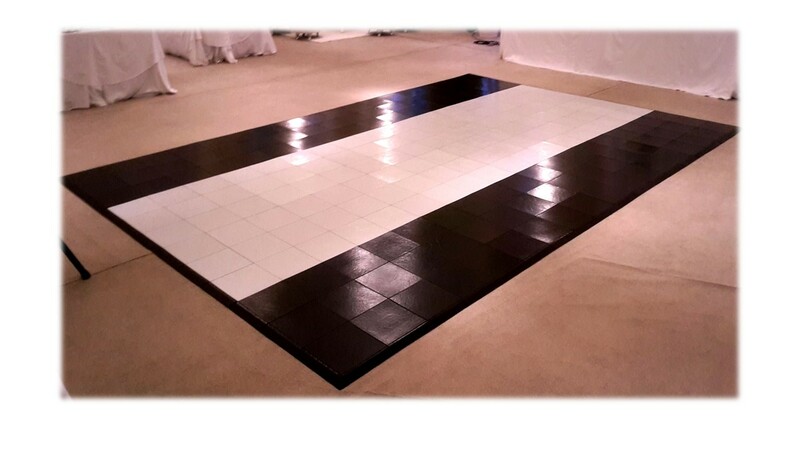 The flooring system is suitable for all types of dance events and allows you to glide with ease across the dance floor.